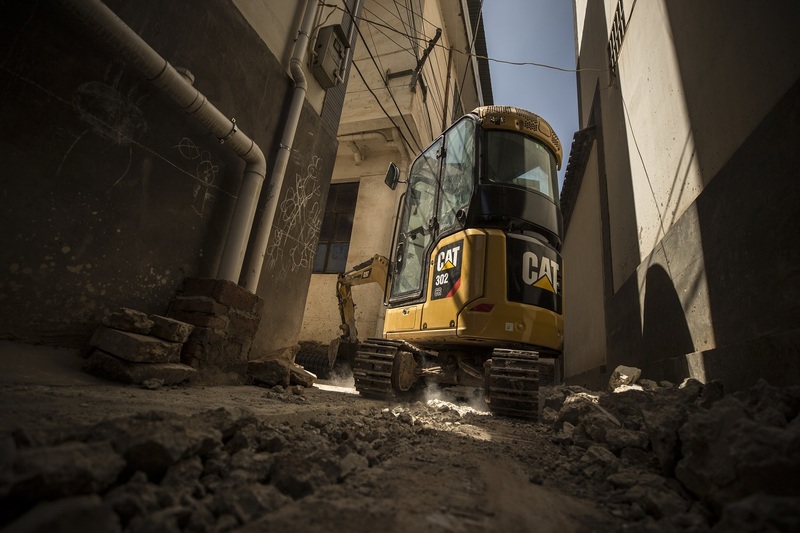 Cat® Augers are used to drill holes for footings, fencing, sign posts, trees and shrubs in construction, agricultural and landscaping applications. 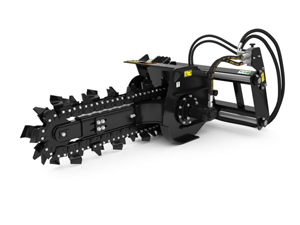 The A14B features a variable speed, bi-directional, gerotor style hydraulic motor that generates optimal bit speed and output torque for light to moderate duty work. 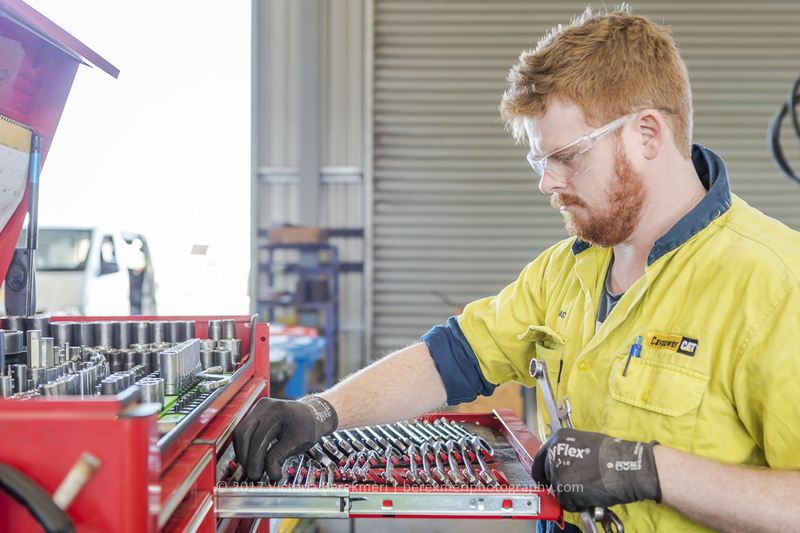 High performance power train provides maximum performance and production capability through the Electronic Torque Management system, optional two speed travel and an electronic hand/foot throttle with decel pedal capability. 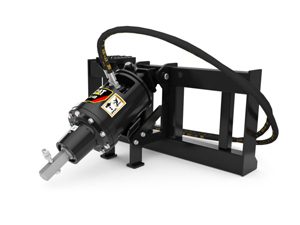 High Flow hydraulic system is available for applications that demand maximum hydraulic work tool performance. 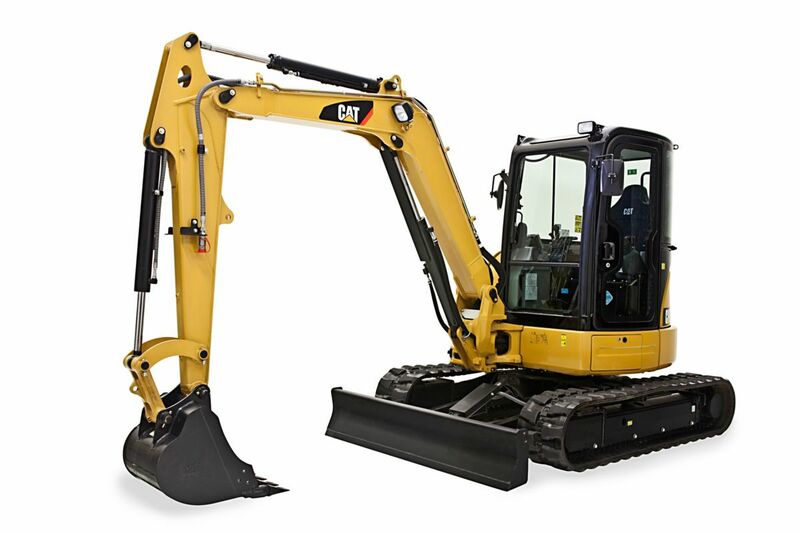 Mechanically controlled Cat C2.2 engine provides high horsepower and torque, allowing partial-throttle operation for lower sound levels and fuel consumption. 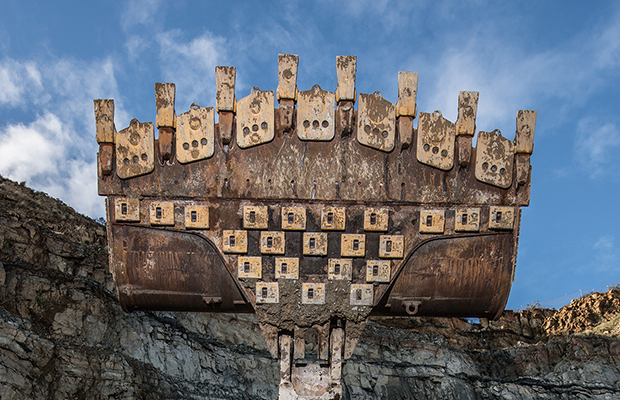 Cat “Intelligent Leveling” system (ILEV) provides industry leading technology, integration and optional features such as dual direction self level, work tool return to dig and work tool positioner. Note Meets U.S. EPA Tier 2/EU Stage II equivalent emission standards. 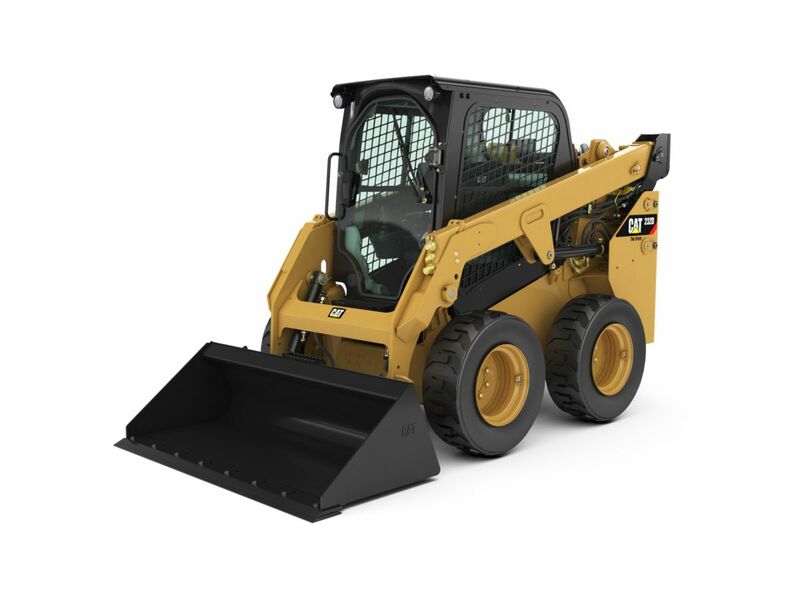 Note *Operating Weight, Operating Specifications and Dimensions all based on 75 kg (165 lb) operator, all fluids, single speed, 1524 mm (60 in) dirt bucket, Cat 10 u00d7 16.5 tires, standard flow hydraulics, C0 cab (OROPS, static seat), 880 CCA battery, manual quick coupler, no self level and no optional counterweights (unless otherwise noted).